and on-job-training, PlaySys provides wide e-learning online lecturing possibilities that evolve to keep pace with students’ changing learning habits. Beyond the standard educational technologies, PlaySys actively invests in the innovative research on the interactive digital media and augmented reality, establishing strong partnerships with major software development corporations, public institutions, and professional conferences. 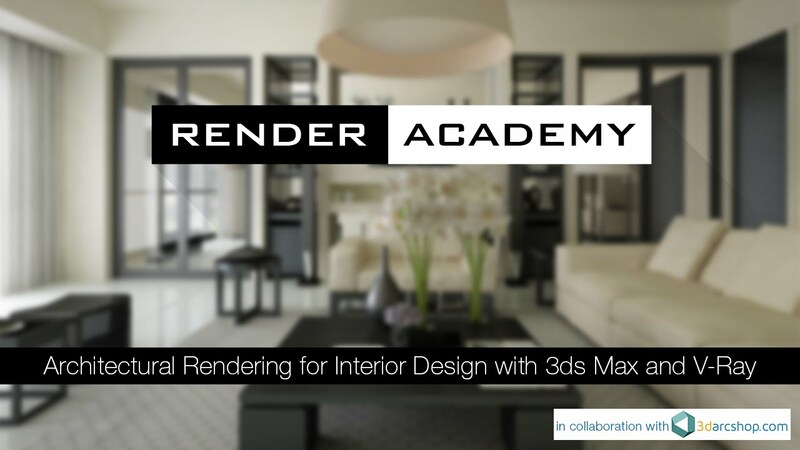 Render Academy® is an online learning school that provides education in 3d computer graphics. Users can freely choose a course program that fits their education necessities. All courses are created by well-known professionals from different countries that demonstrate a different approach, pipeline, and workflow. PlaySys has agreements with universities and professional institutes of the European Union for interns who want to finish their study period as an on-job-learning. We are the part of Erasmus+ and VET4 European Mobility programmes and every year we host students from interior design, product design, programming or game development, selected upon motivation and curricula criteria. To celebrate our 12 years of activity and the recent acquisition of the new office, in 2018 we have started a new coaching initiative: to support aspiring videogame developers with our expertise. Contact us to learn about admissions criteria. Luca Deriu, founder and R&D Engineer of PlaySys, participates to business and innovation events as a speaker and PlaySys’ frontman. We had a presence at ViewConference for four years with technical masterclasses on UDK, Unity, and V-Ray. We participated to Programmatic Day to talk about Virtual Reality possibilities, Big Data Analysis, and Programmatic Advertising opportunities. Oggi al #ProgrammaticDay: PlaySys e l'esperienza nella raccolta dati, dal gaming al #B2B, come futuro per la Realtà Virtuale #VRGrazie ad Engage per l'invito e a Gruppo Orange per il video. Since 2007, we are involved in academic programmes in various universities, high-schools and professional institutes. Luca Deriu and various PlaySys employees are involved in lectures as a way to share the professional deep results of our research and development works. For eight years we had lectures at NABA Milano, since 2011 we are doing master classes at Scuola Politecnica di Design, Milano. We had lectures at SataEdu and Metropolia University of Applied Science, both in Finland. We also had few experiences in some high-school in Como area. Beside academic relationships and event speeches, we also have lectures inside companies where we focus on a narrow subject to maximize the learning result. Our students are employees who already know the subject but needs to refresh their skill set. Among the various companies where we organized lectures we proudly can mention Valsir SpA and ForumNet SpA, both world-famous Italian corporates. Videogames Lab is the educational professional group with the goal to immerge high-school students into the game culture. Videogames Lab offers custom-made courses and workshops that allow students to develop and build prototypes of their videogames. The methodological approach sharpens the students’ logic, teaches to work in a team, strengthens organizational and planning skills and creates an artistic and technological educational environment to focus on one of the most important contemporary interactive media.